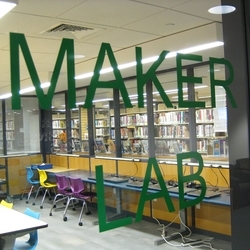 Kids will learn how to design projects for 3D printing using Tinkercad software. Every child will be able to print 1 project at the end of the class to be picked up at a later date. Space is limited and registration is required. Registration opens Aug. 28th at 9:00am.